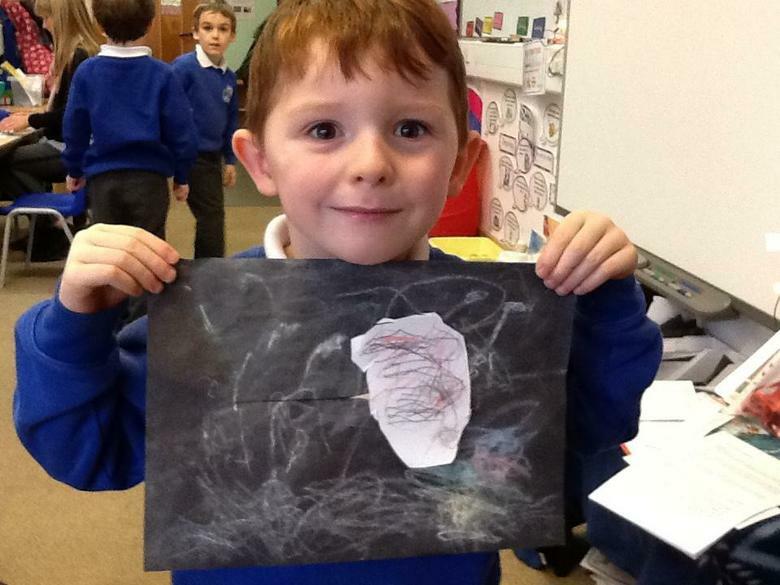 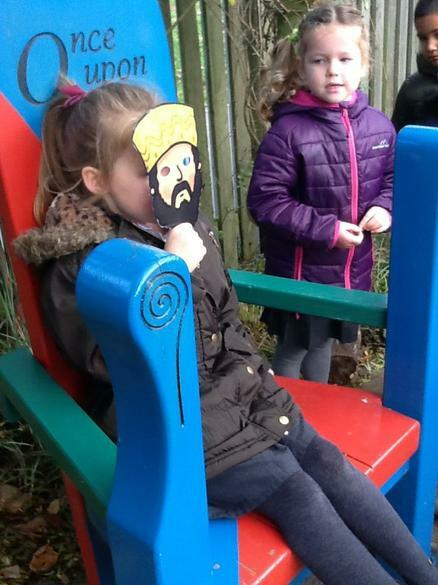 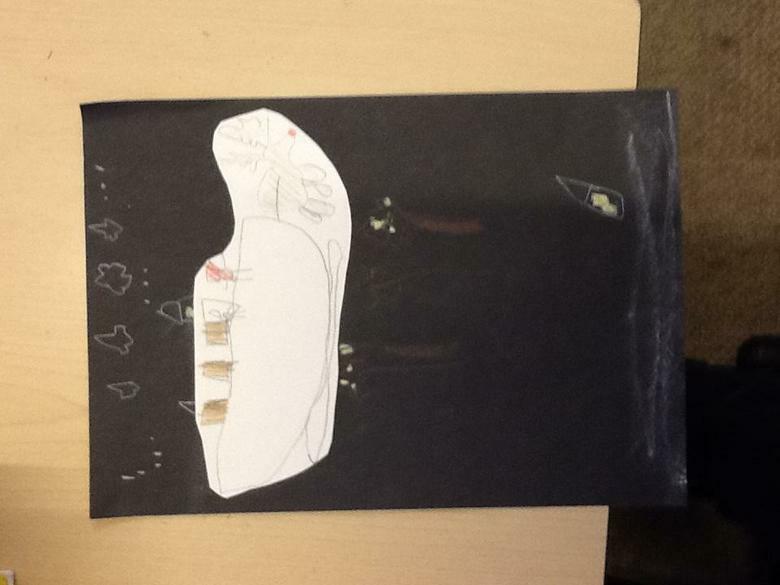 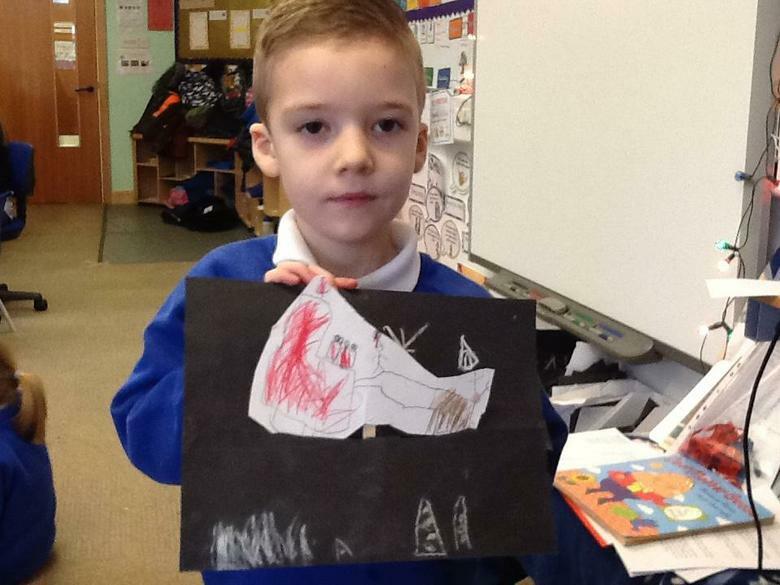 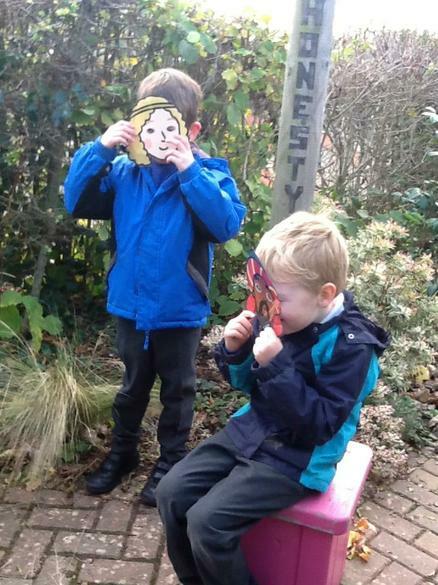 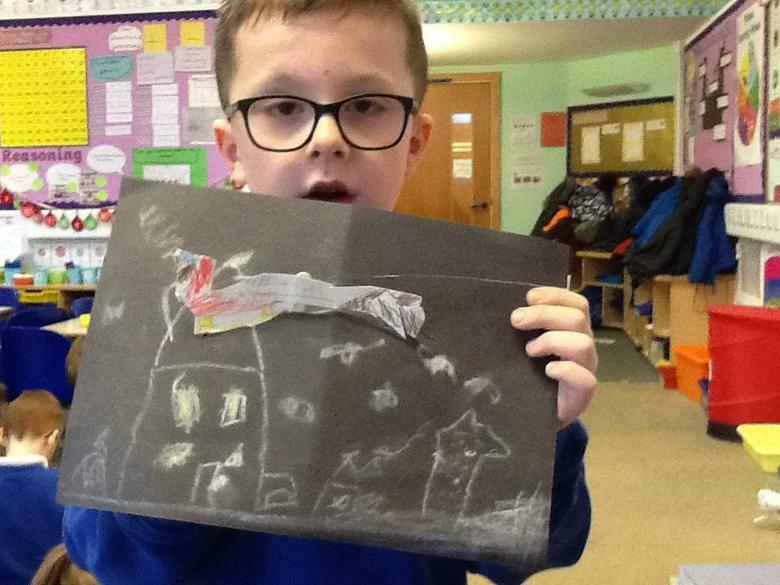 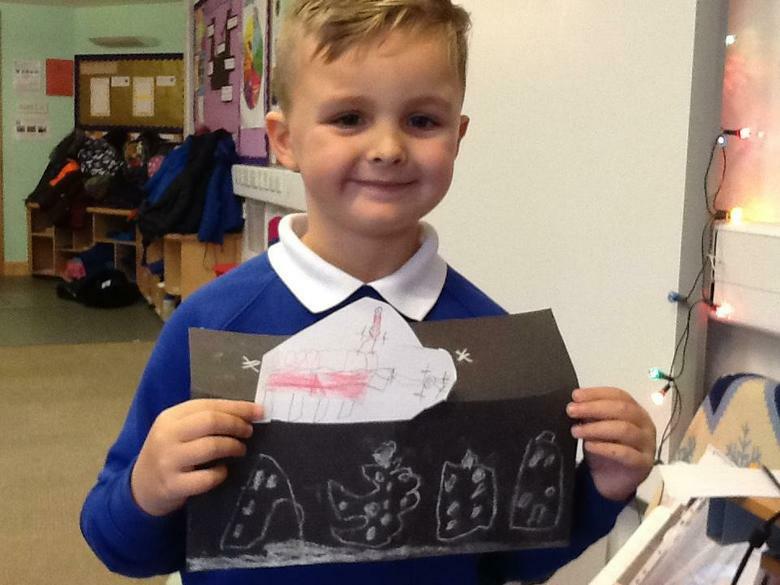 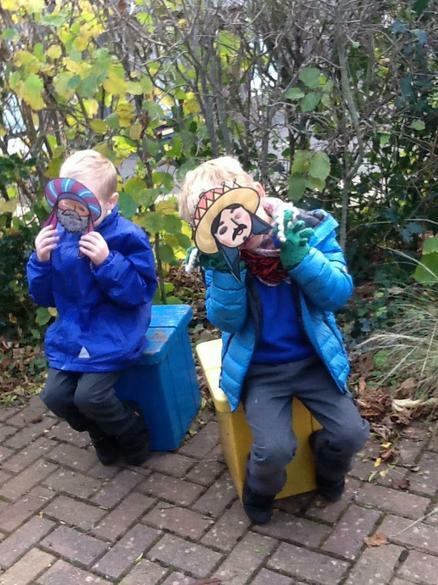 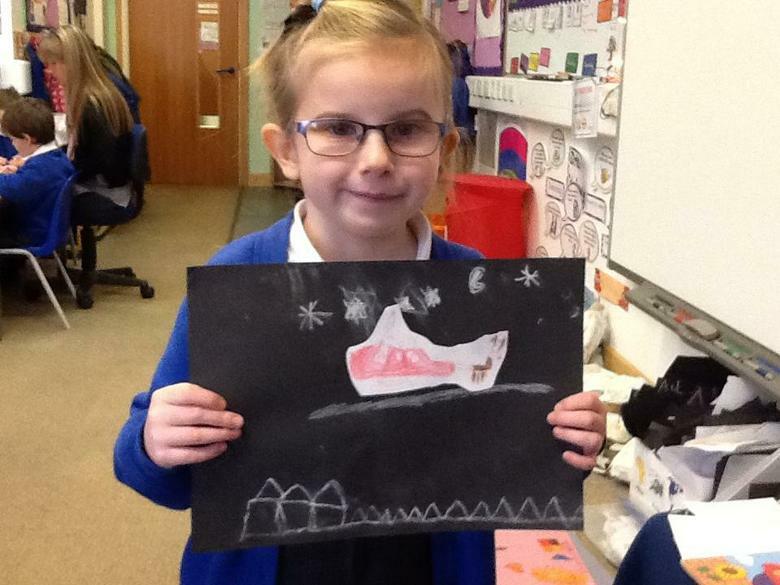 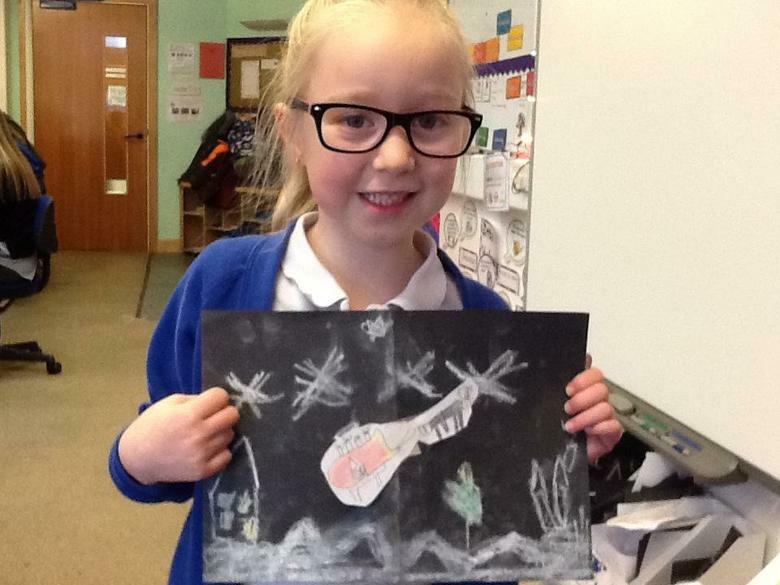 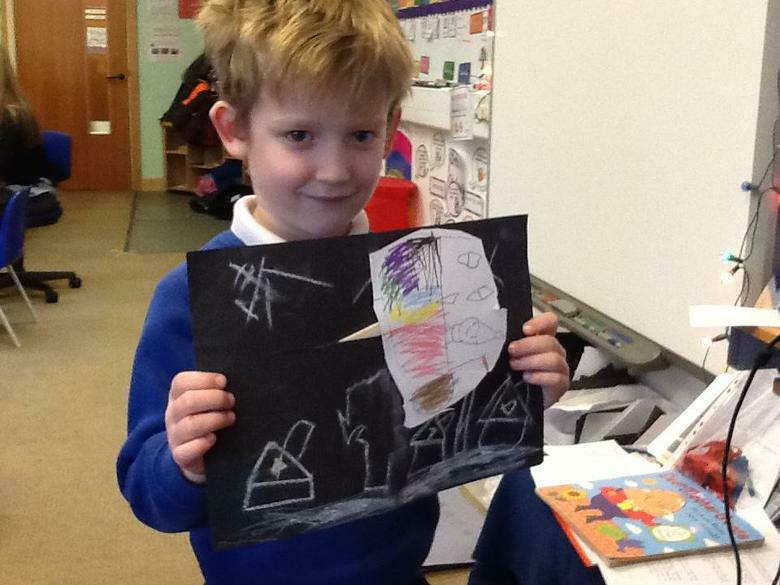 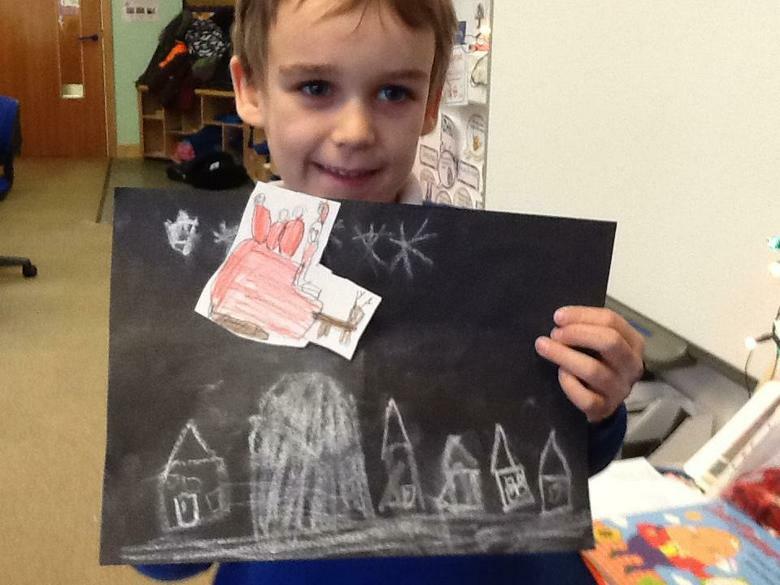 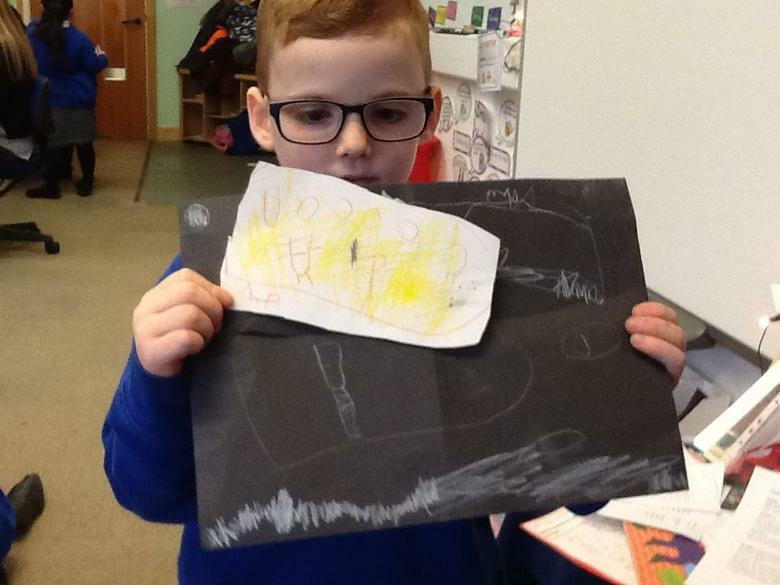 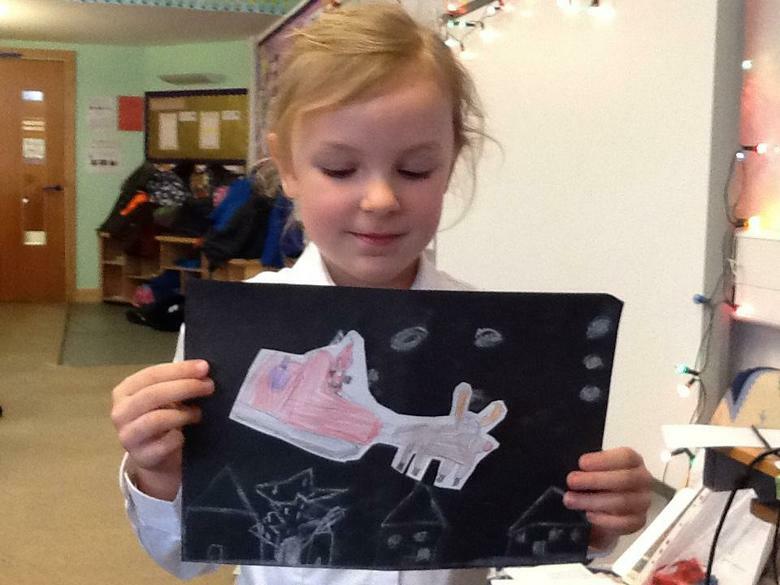 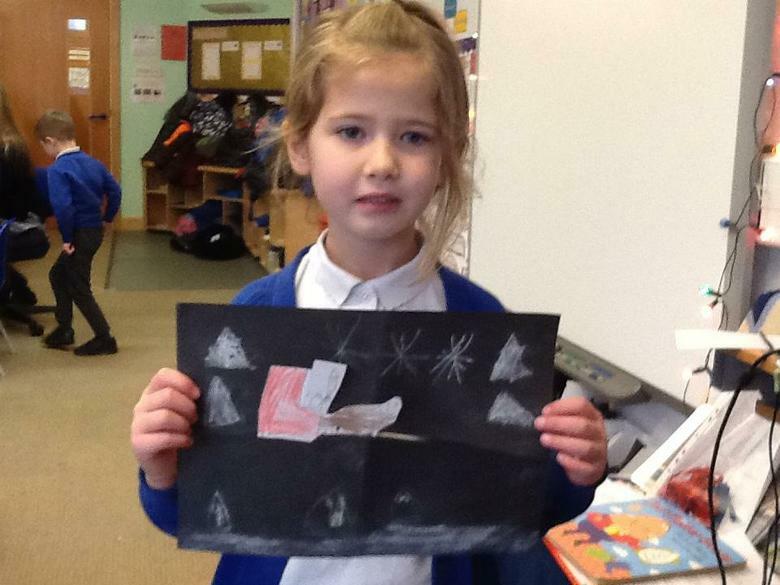 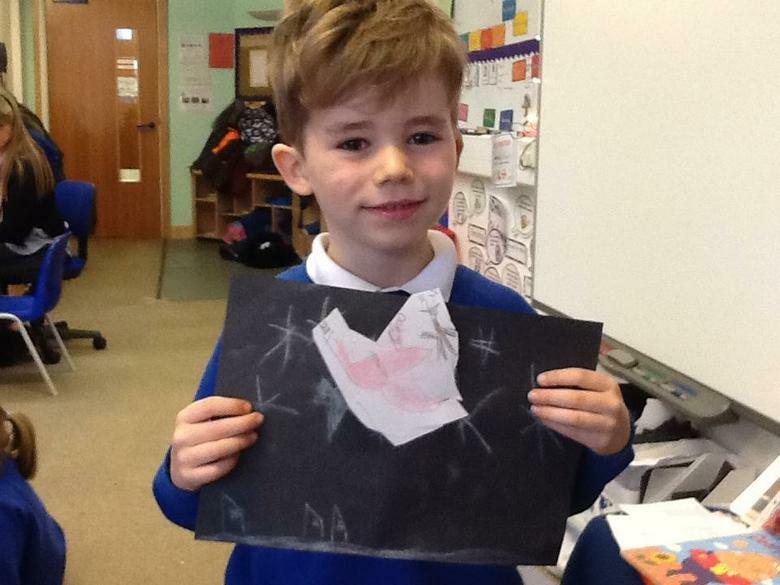 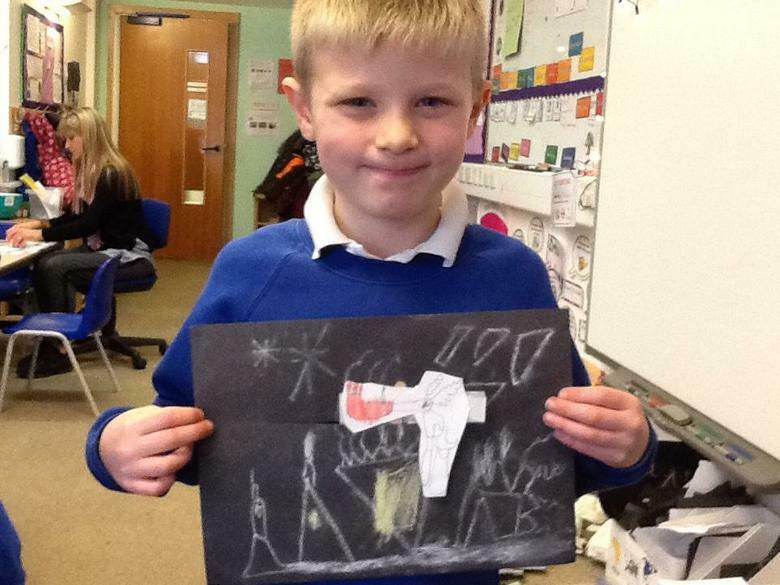 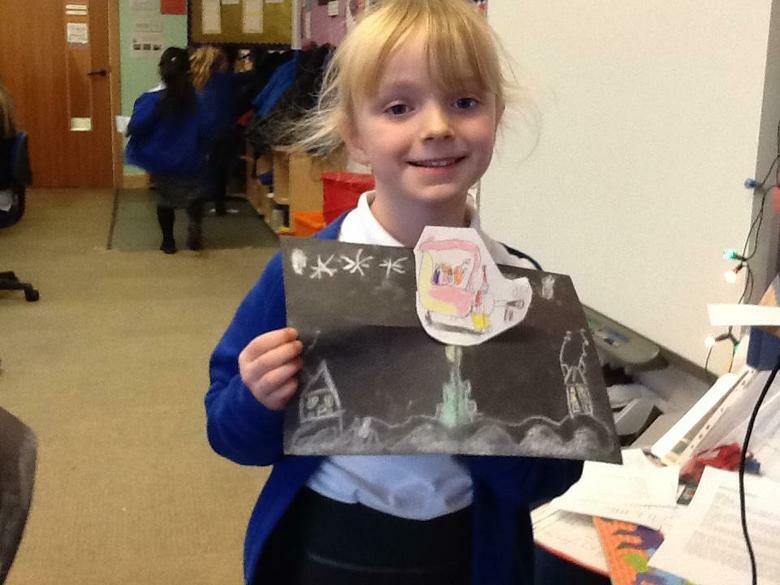 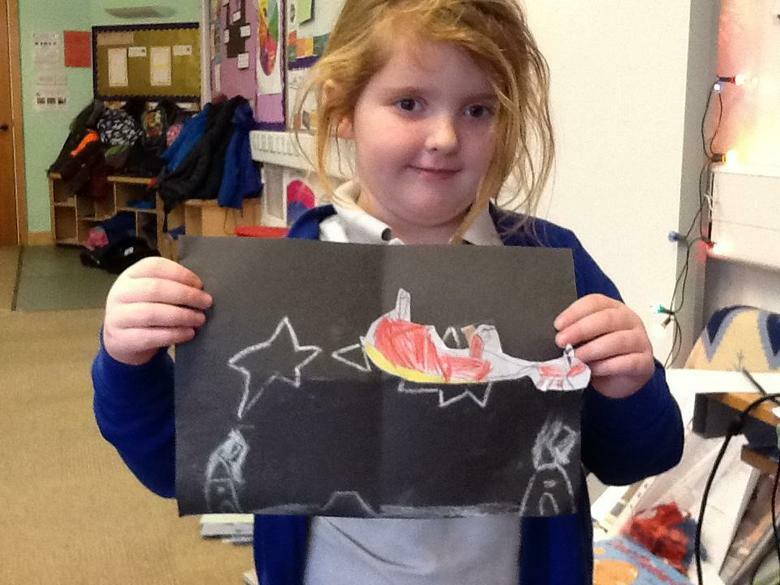 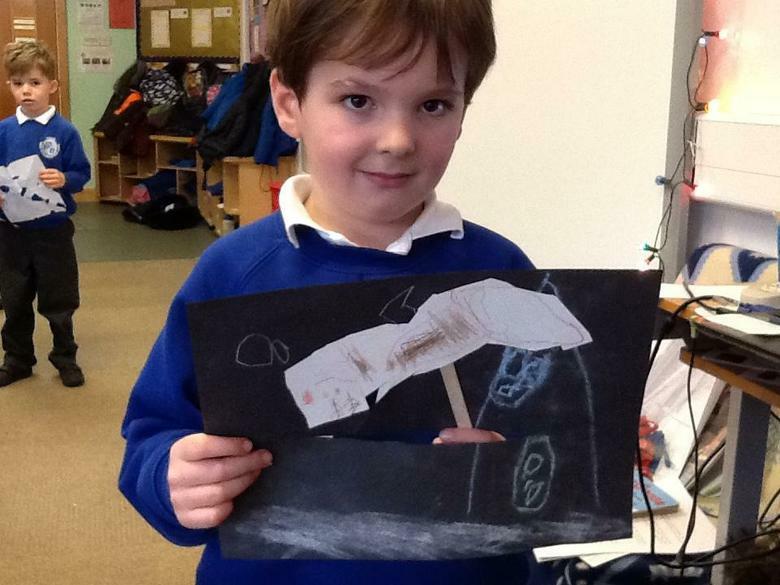 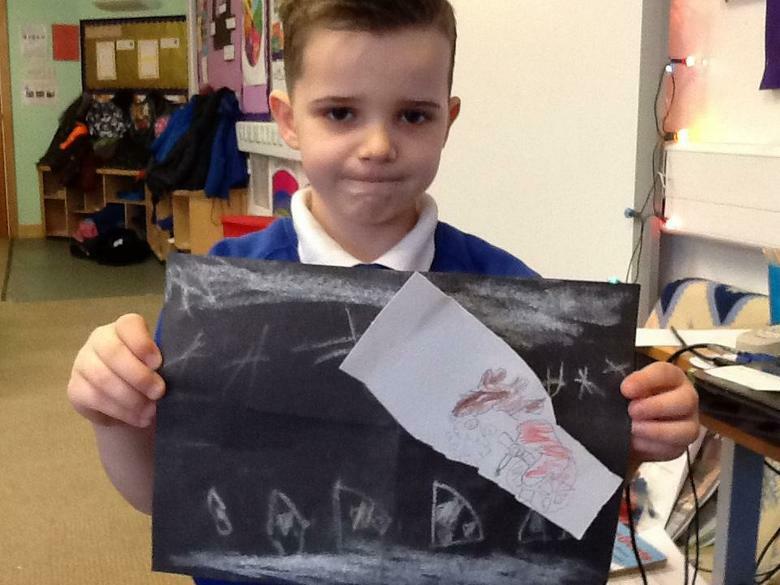 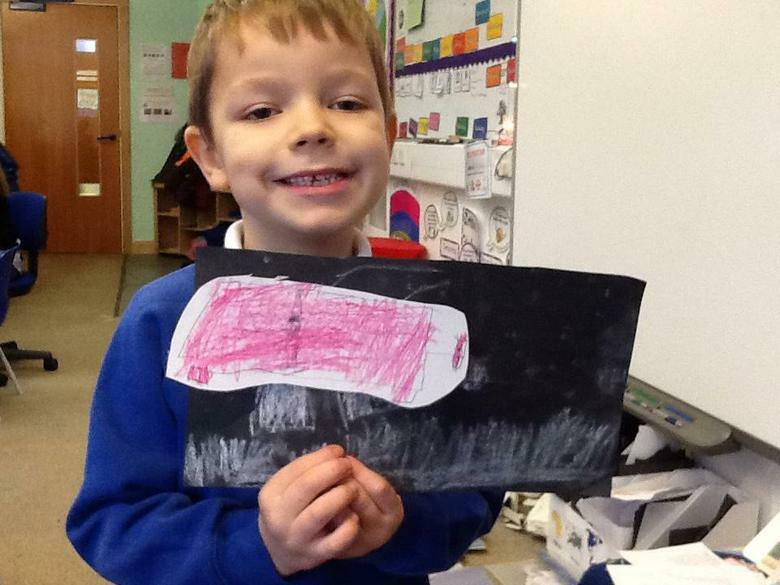 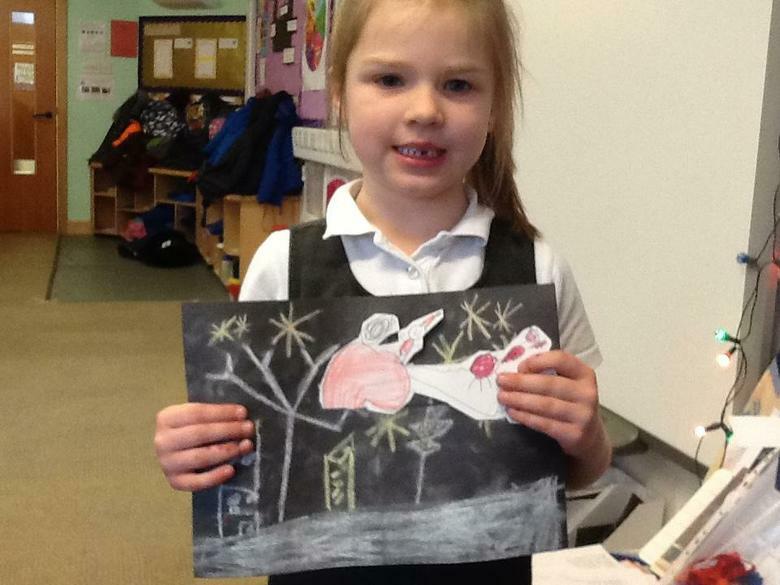 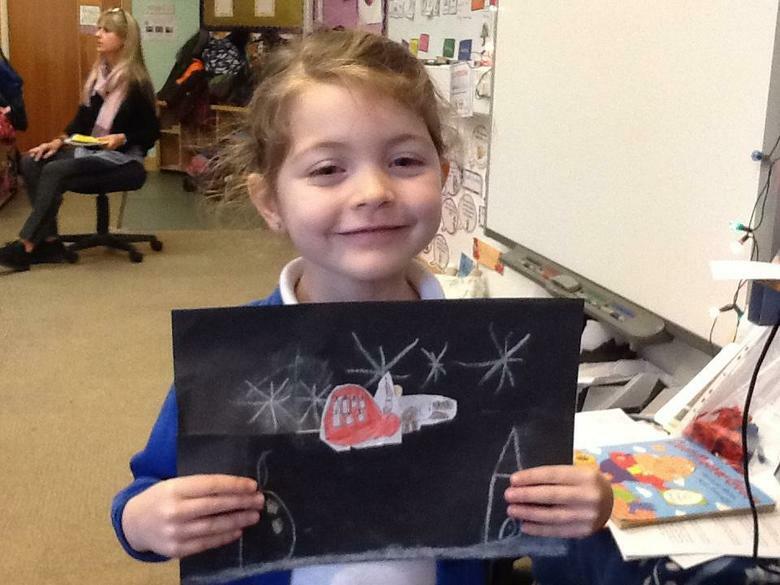 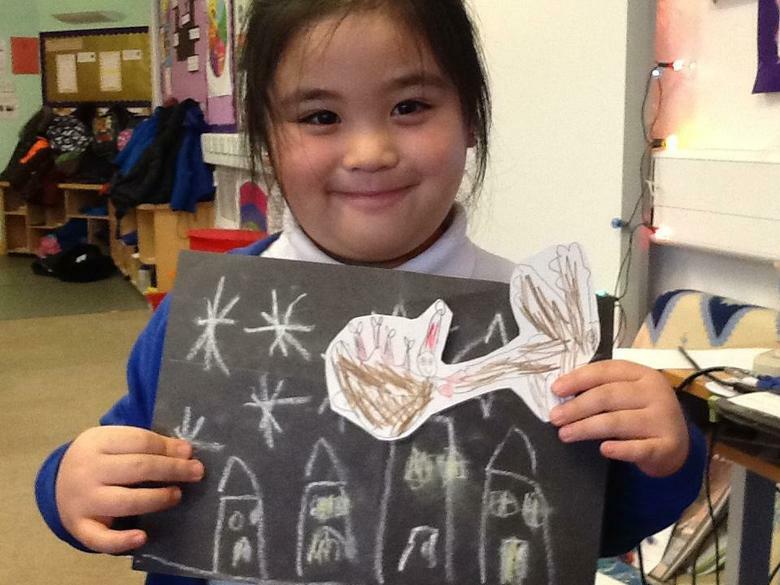 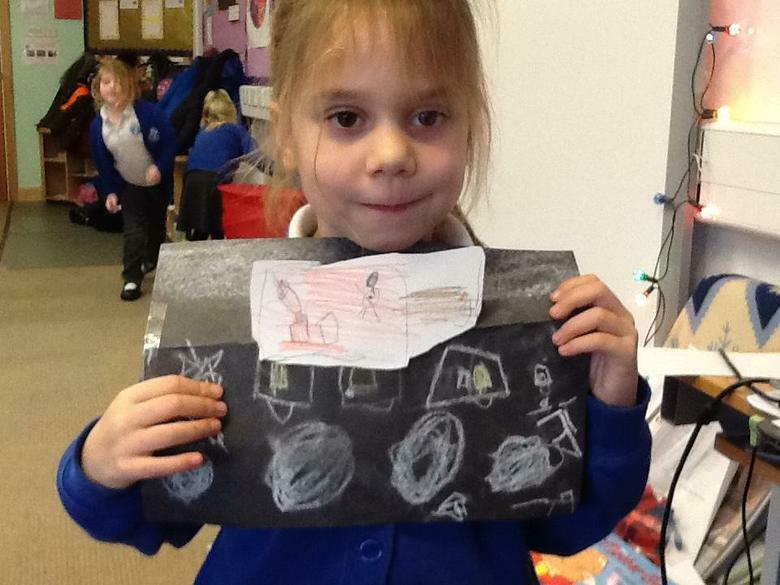 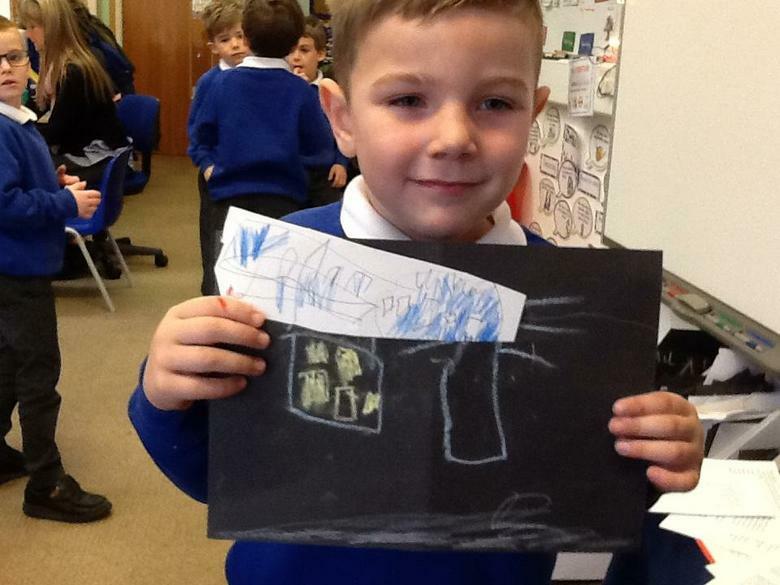 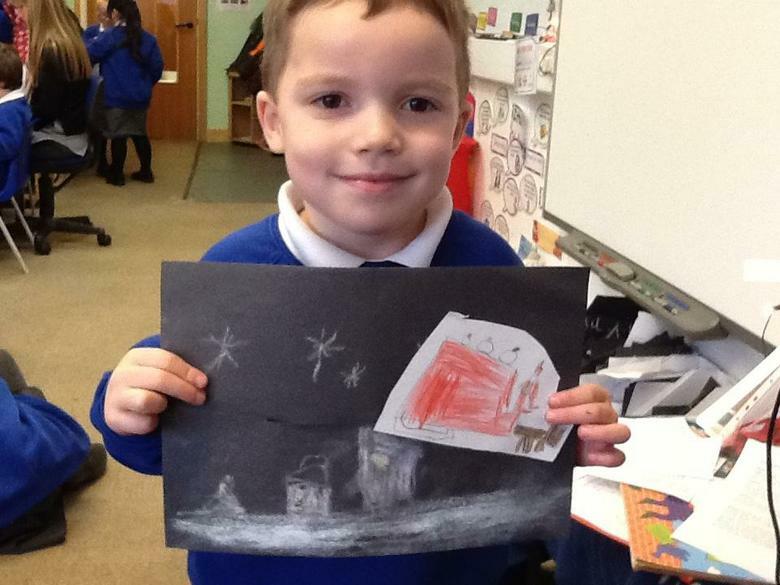 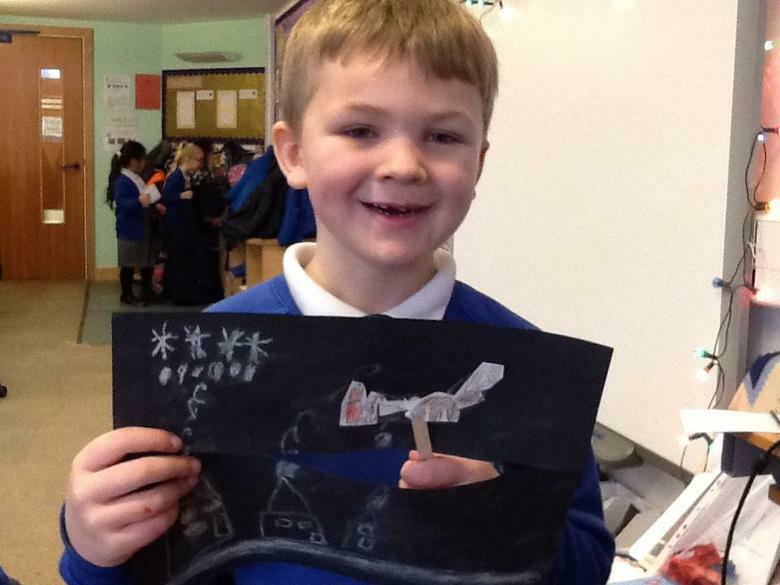 Year 1 have been making moving pictures as part of their D&T learning. 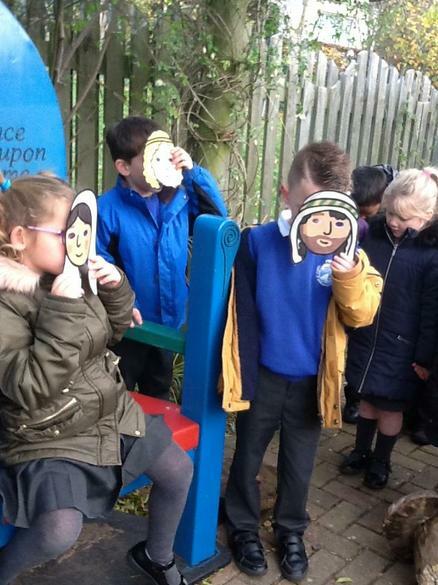 Year 1 enjoyed a fun Christmas Party on the last day of term. 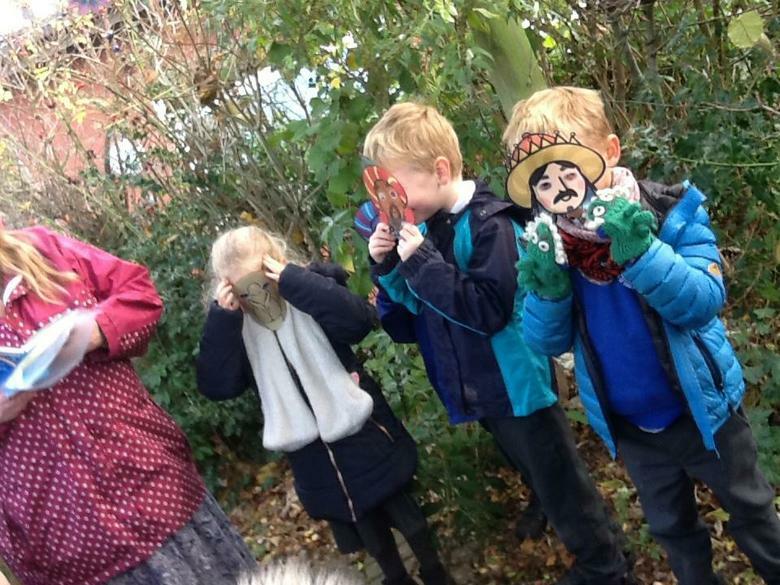 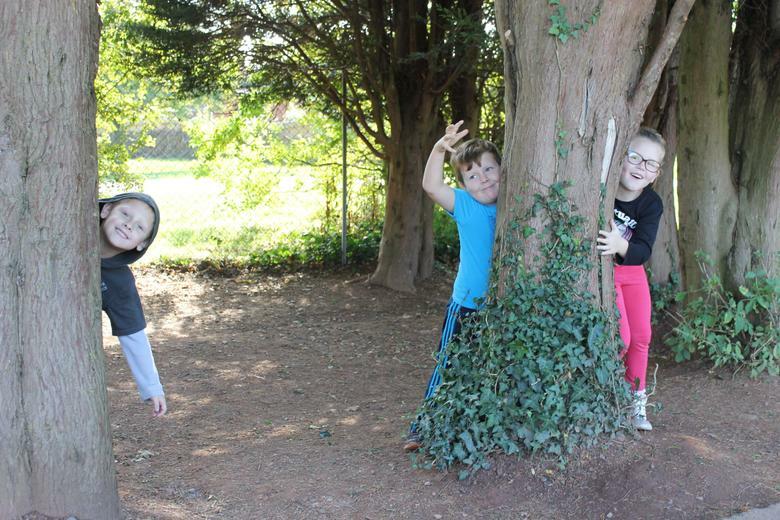 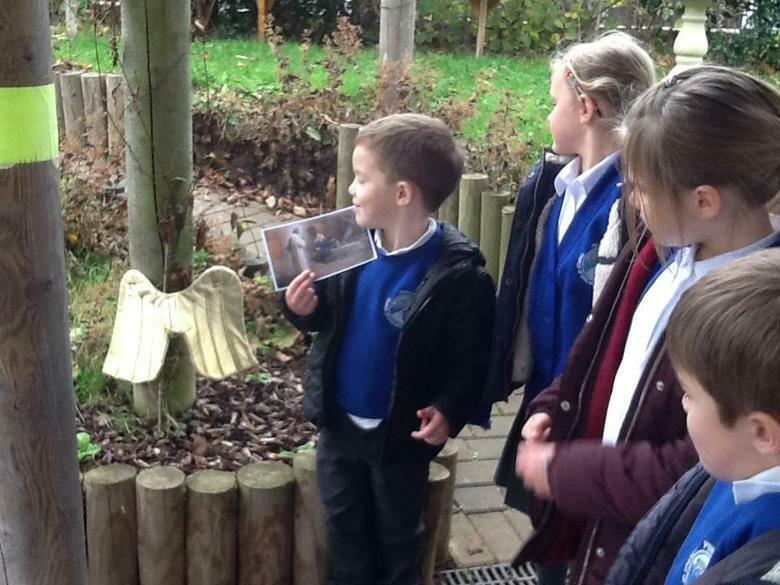 Year 1 had a lovely day before the end of the first half term exploring our forest school area. 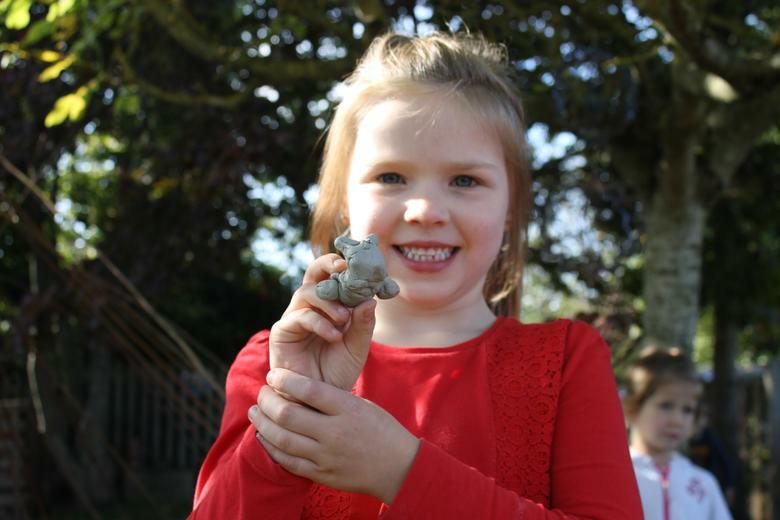 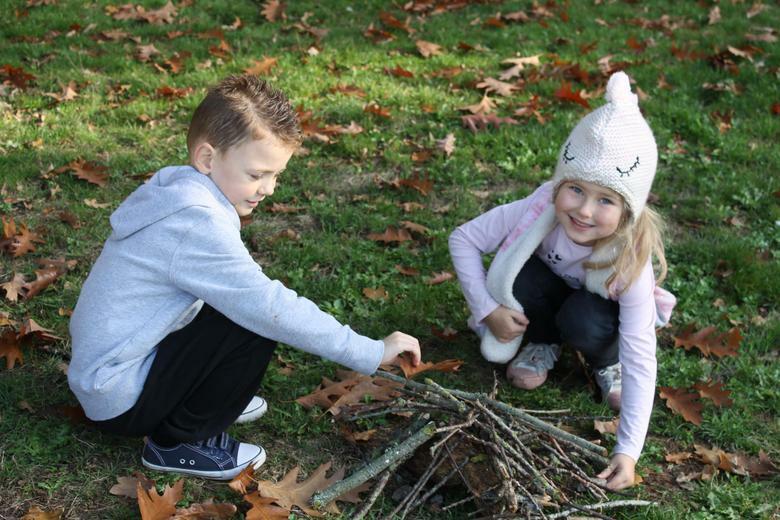 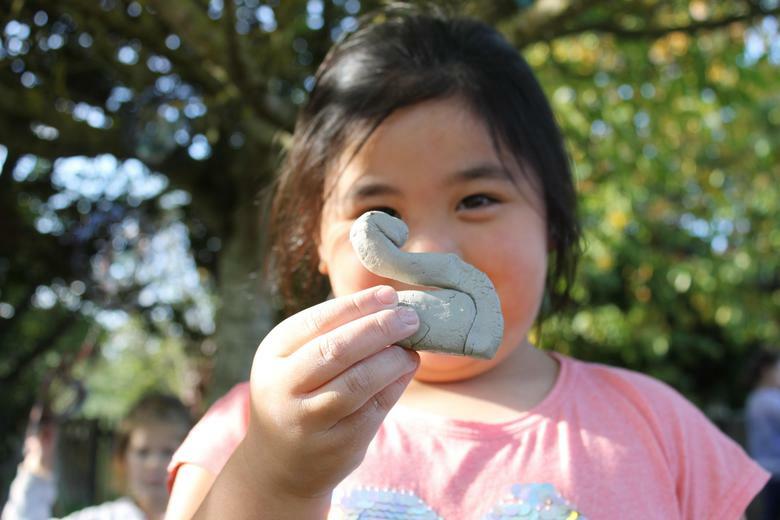 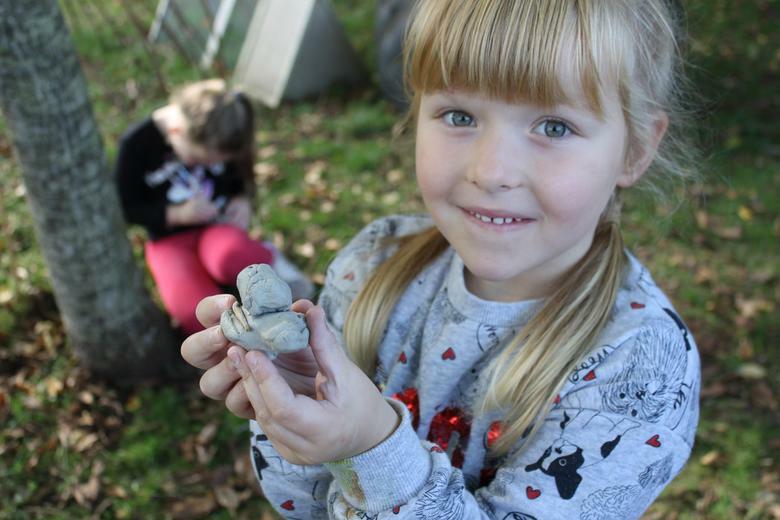 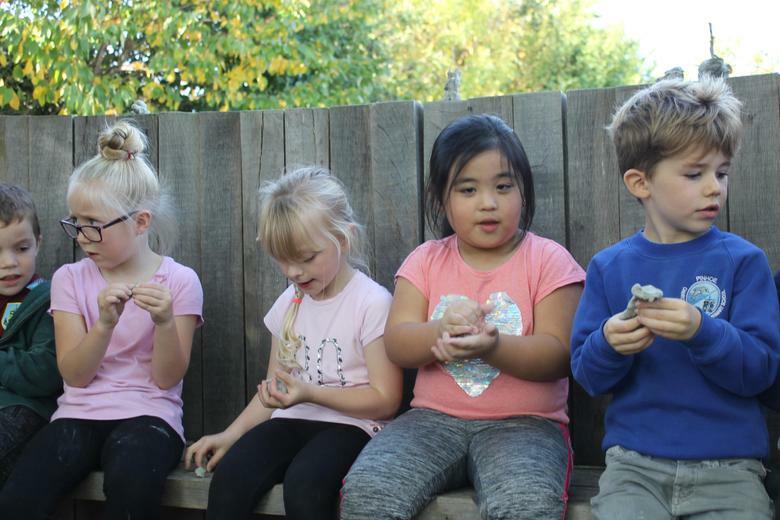 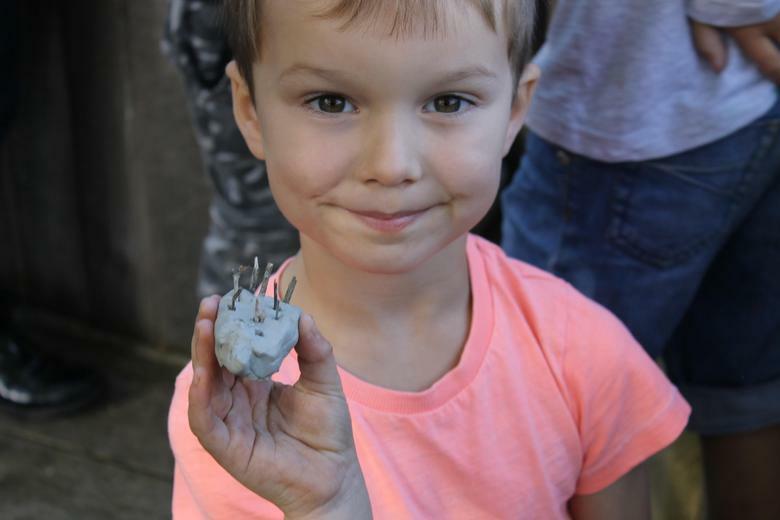 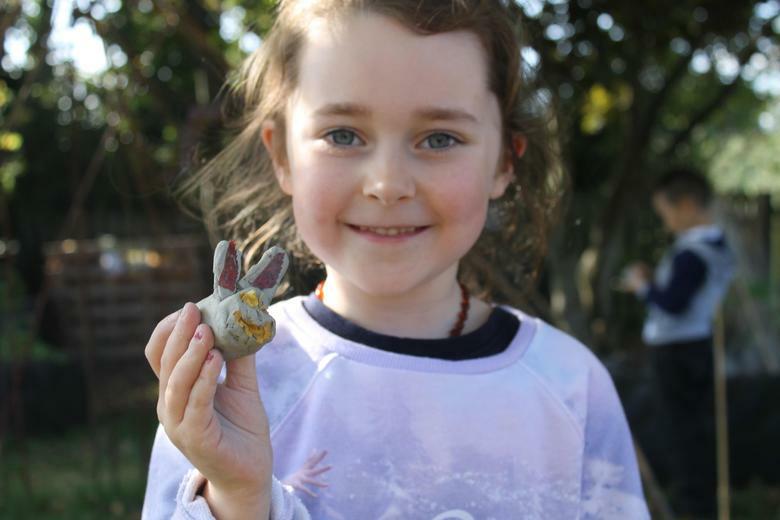 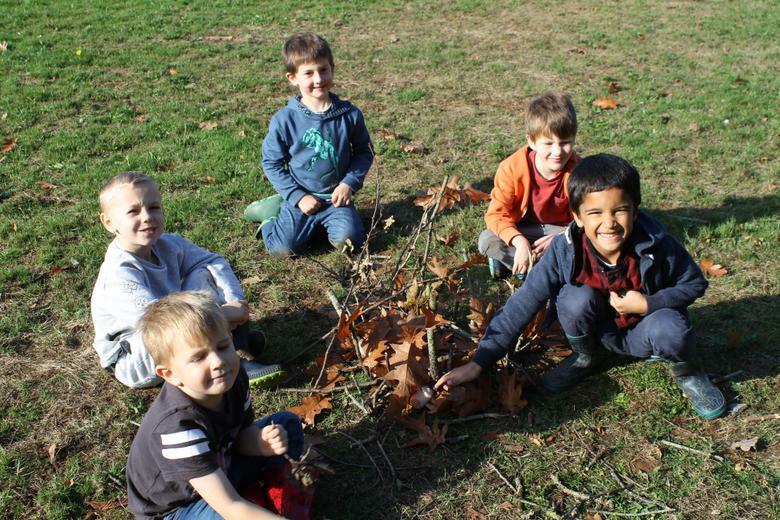 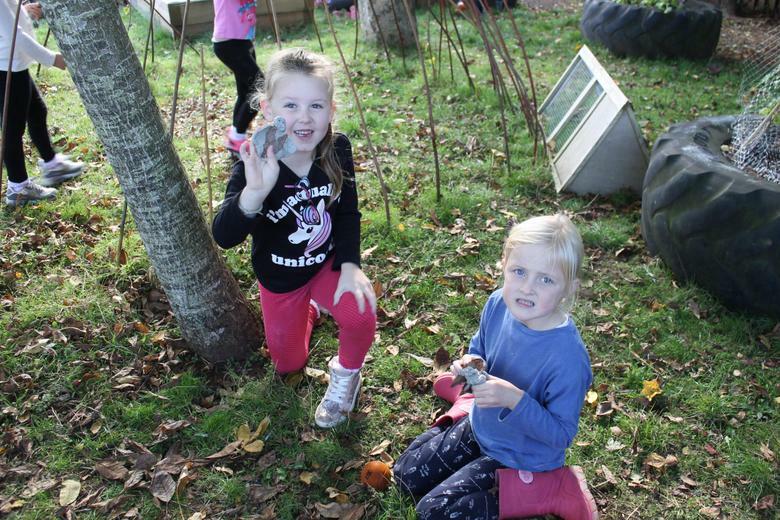 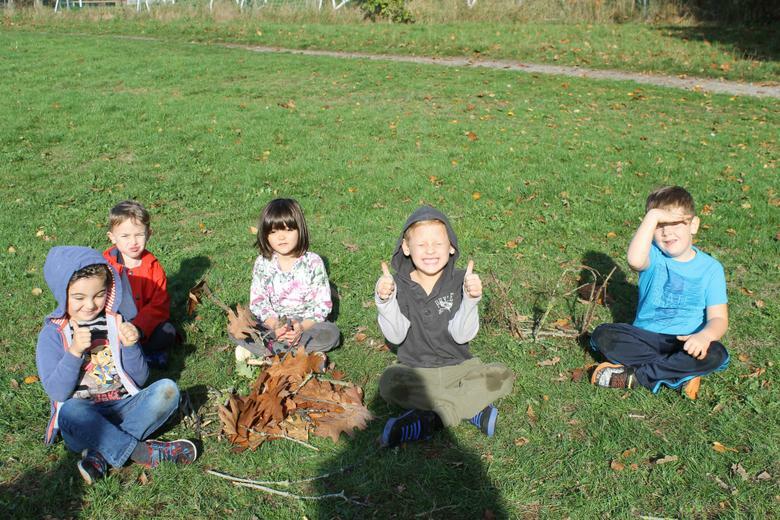 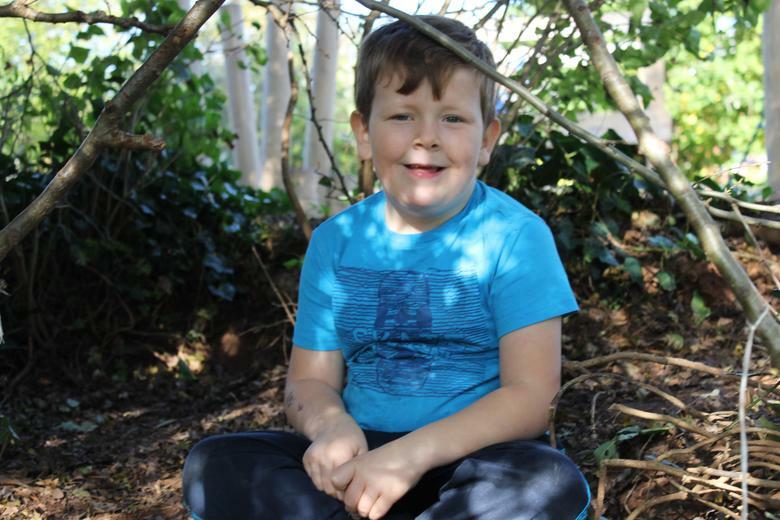 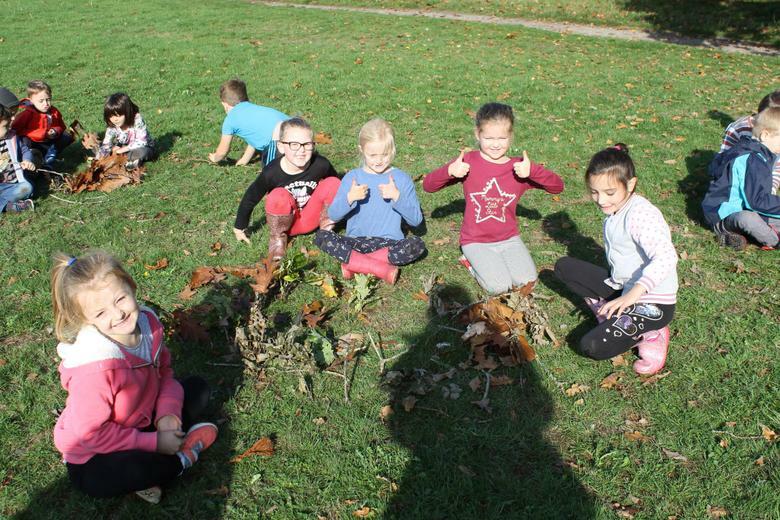 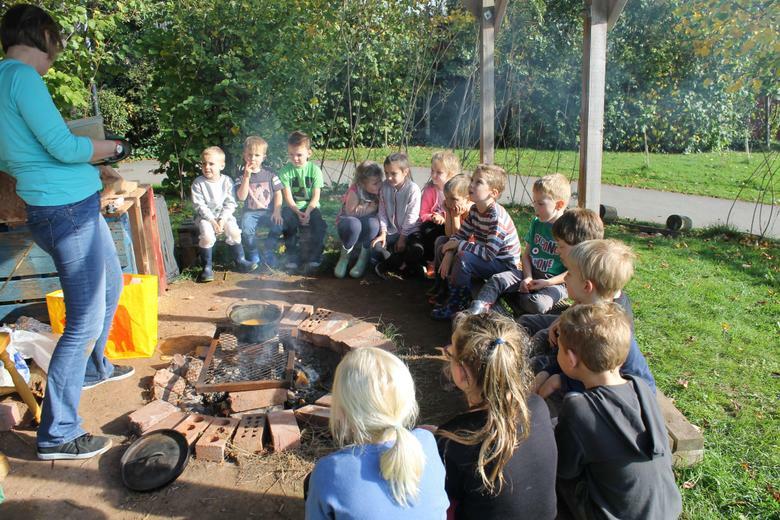 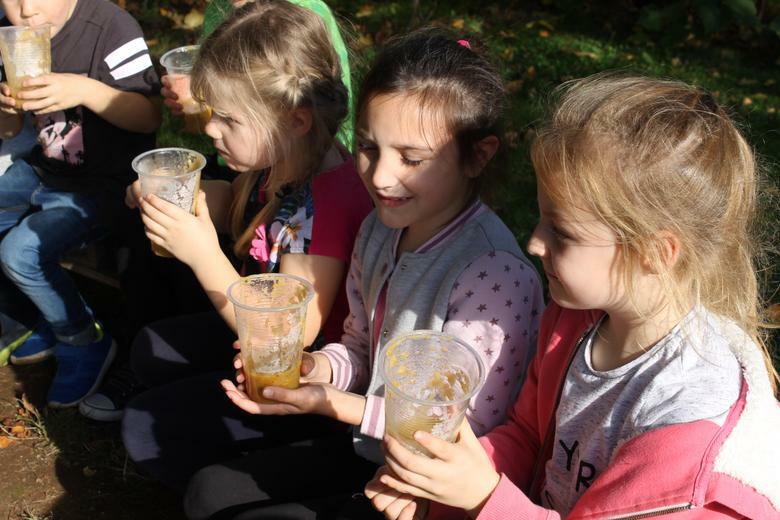 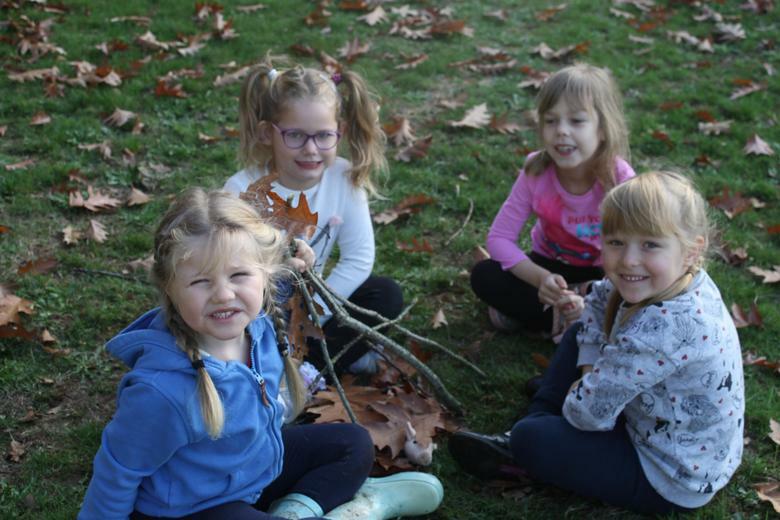 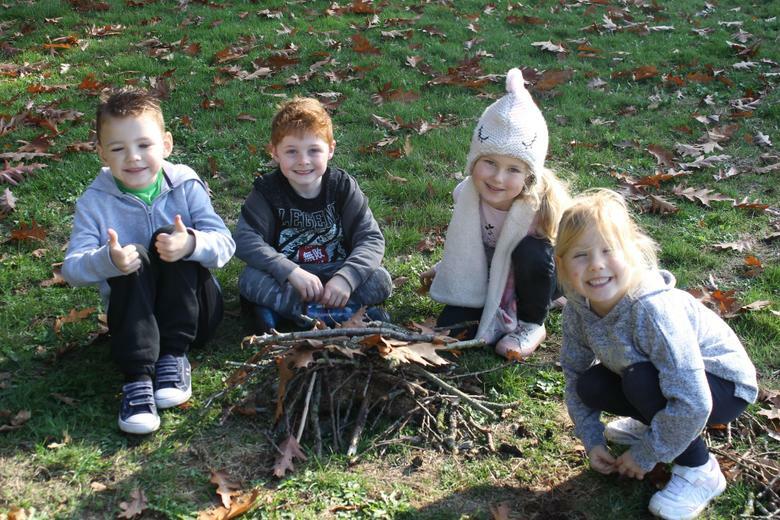 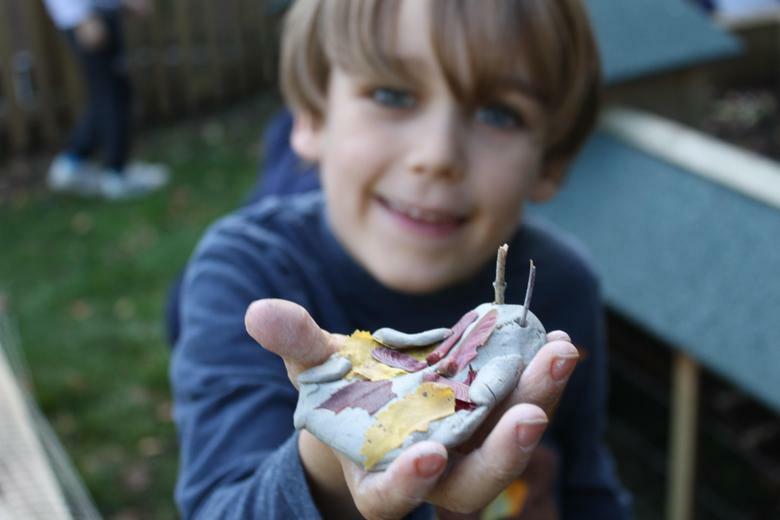 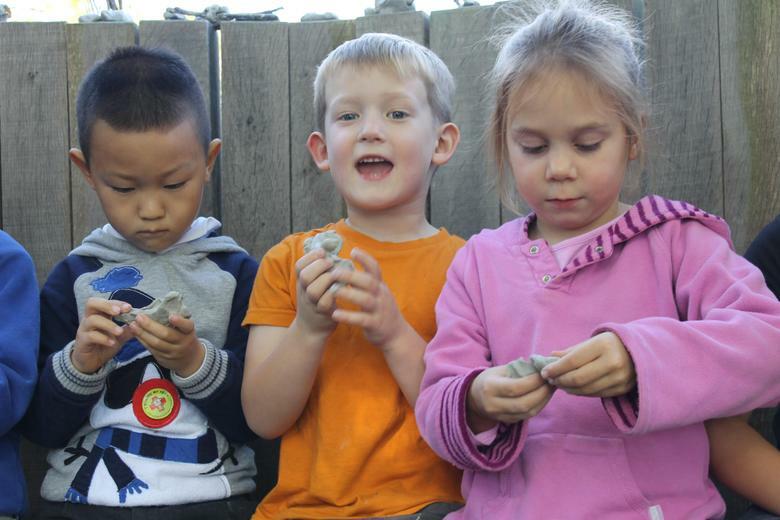 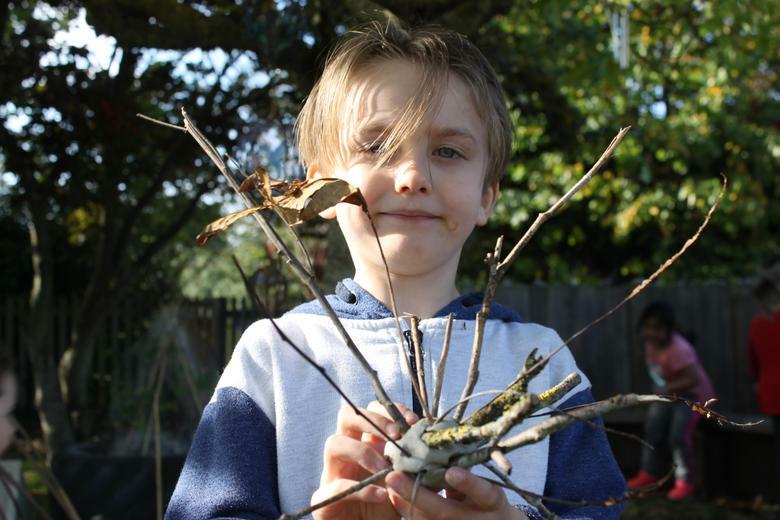 We created dens for animals, made clay sculptures, played outside games and made our own homemade soup and then cooked it around the fire! 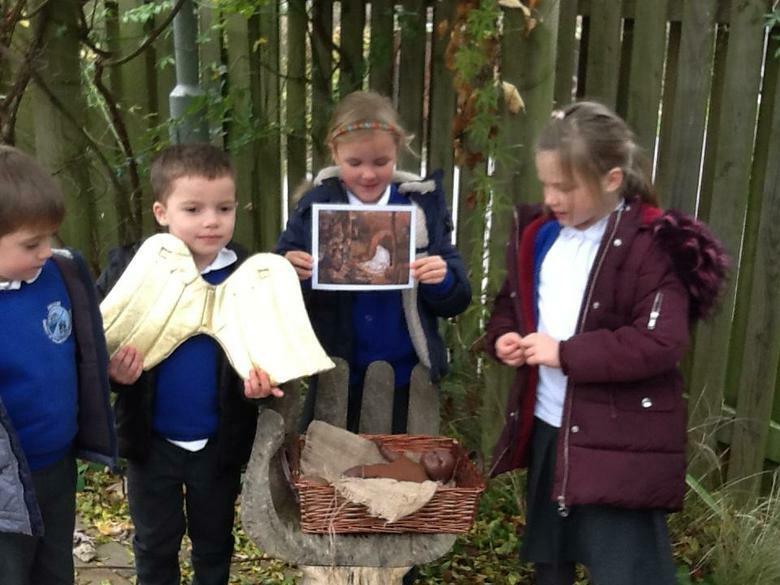 The children were absolutely brilliant and worked so hard at all the activities. 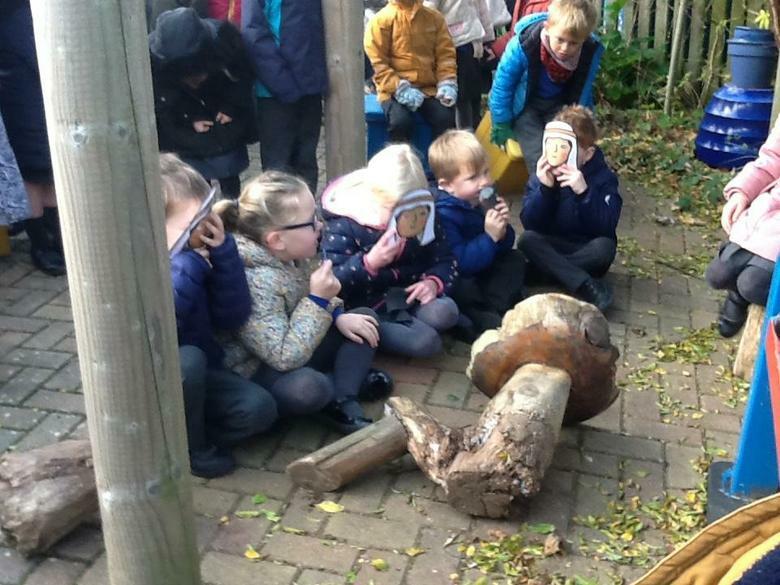 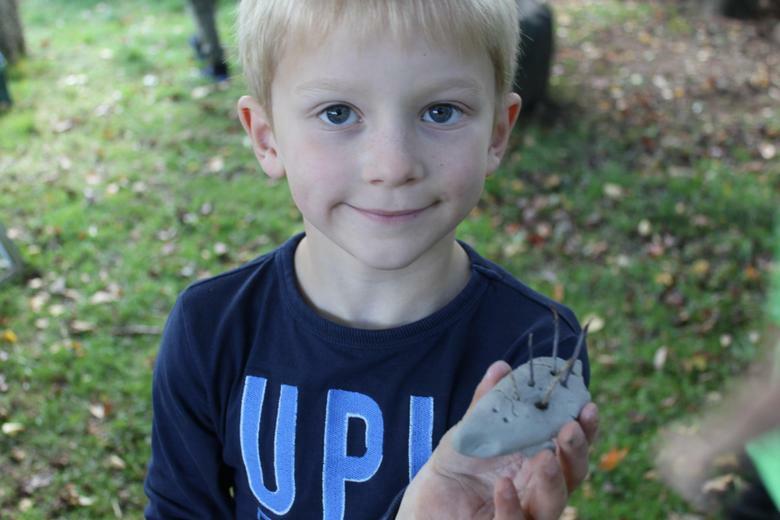 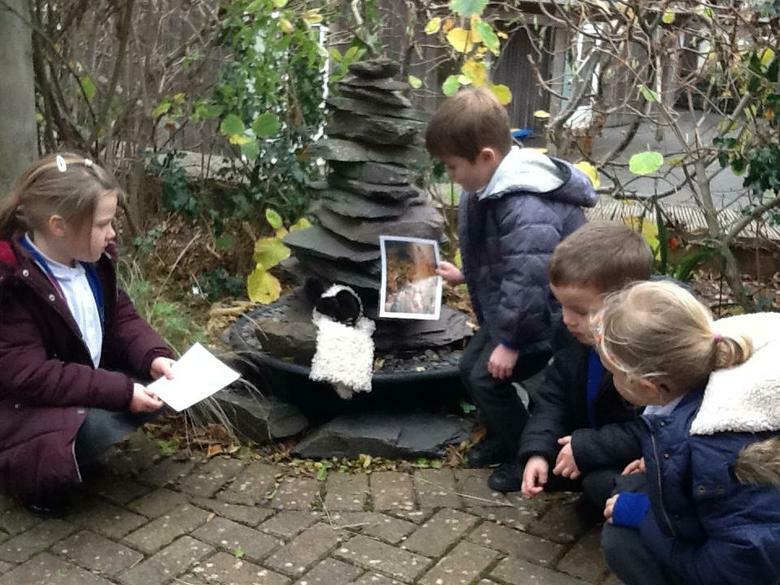 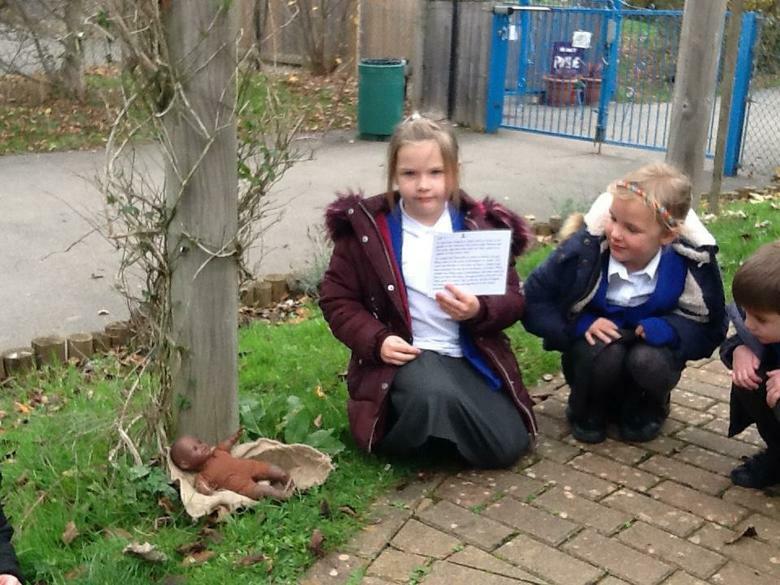 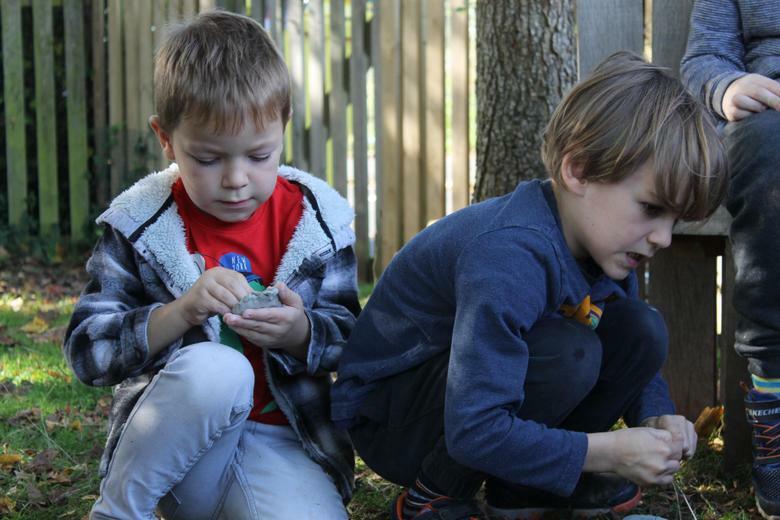 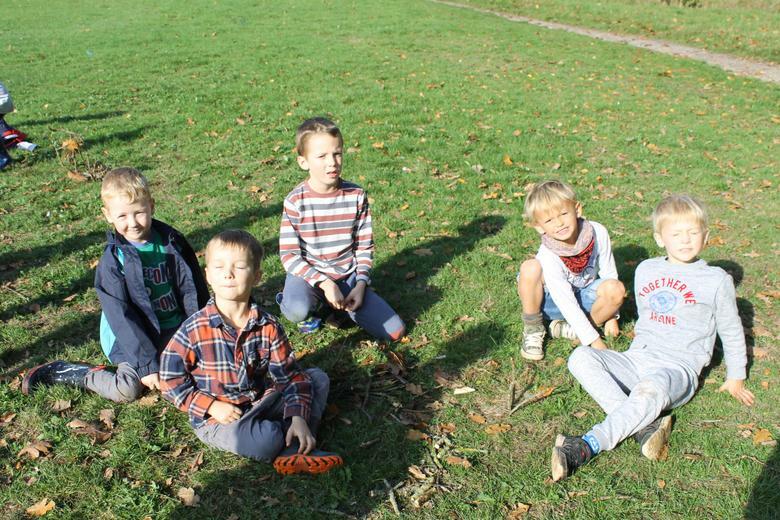 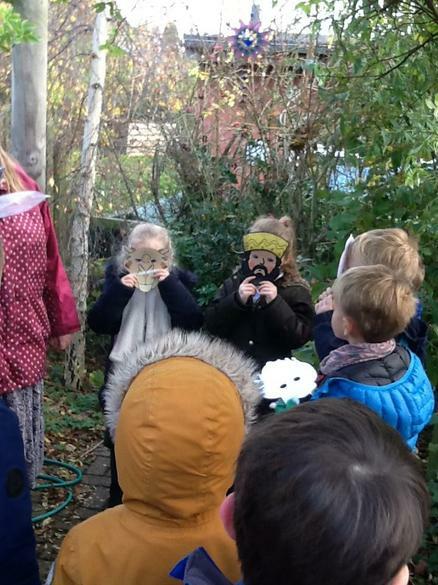 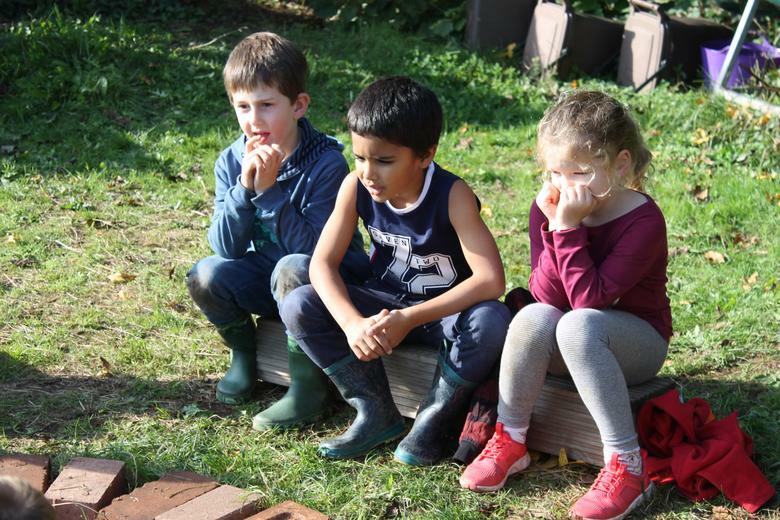 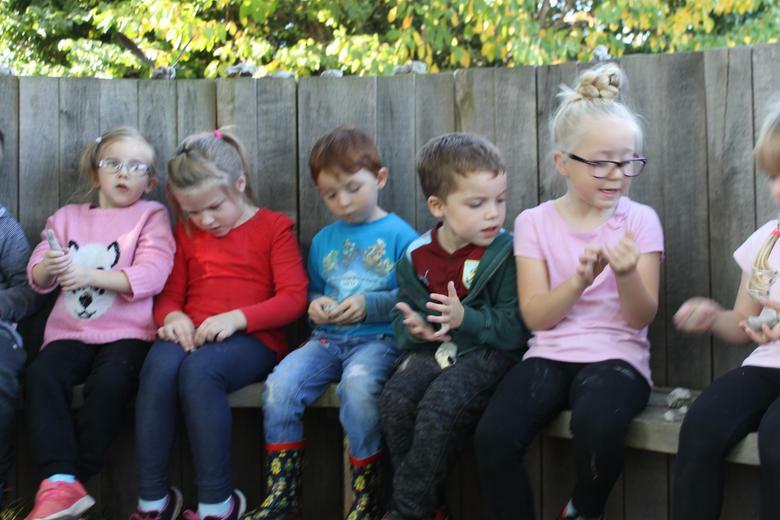 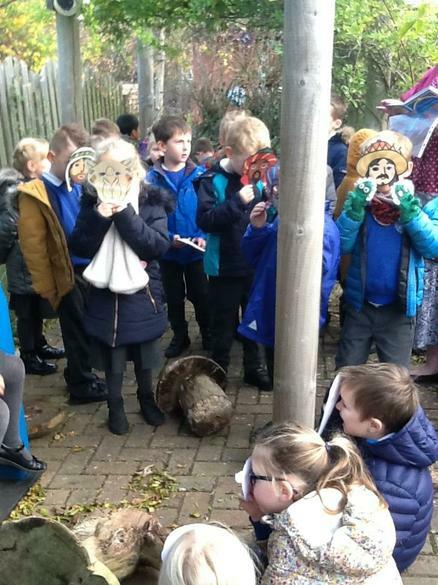 We hope we can do another forest school day in the future and use all the skills that we learnt. 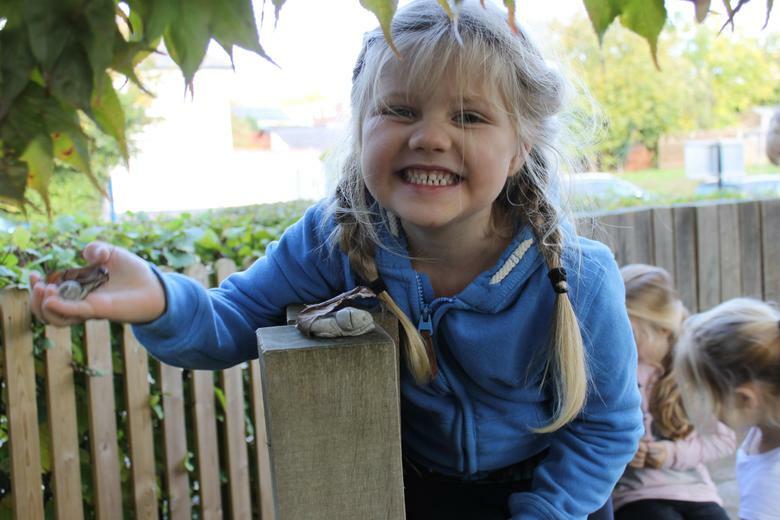 Please enjoy some photos of the day below.